Al Khiran Project will span 116,000m2 and will be completed in two phases, including a mall, entertainment facilities, parks and a five-star hotel. Tamdeen Group, Kuwait’s leading property developer, has broken ground on the impressive KWD250 million Al Khiran Project, The New Pulse of Kuwait, is the largest waterfront recreational tourism destination built by the private sector in Kuwait. The mega project is located in the heart of Sabah Al Ahmad Sea City, with Phase 1 scheduled to open to public in Q1 of 2021. Spanning 116,000 m2 upon completion, The New Pulse of Kuwait will strengthen Kuwait’s position as a regional shopping, entertainment and conservative tourism destination. The latest innovative project from Tamdeen Group will be completed in two phases. Phase 1 incorporates a commercial and retail district, including Kuwait’s first outlet shopping center, which will further diversify the nation’s retail sector. 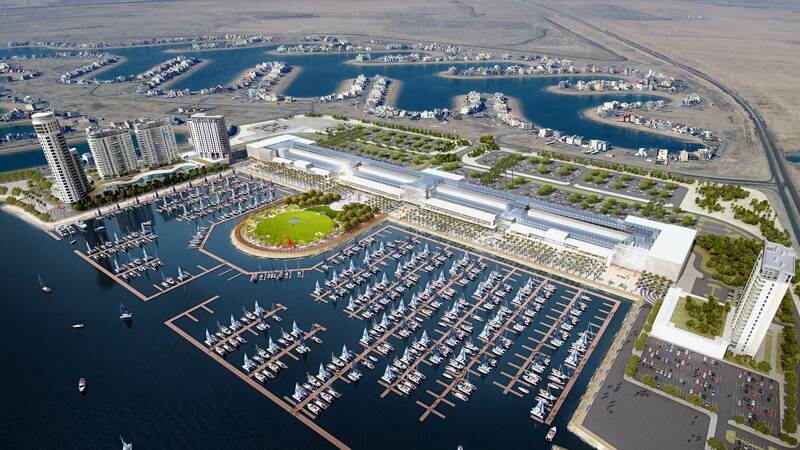 Phase 1 will also include construction of other leisure activities and services, such as Al Khiran Park and Kuwait’s largest marina, with a capacity to accommodate more than 900 boats. A 1.25 km boardwalk and the project’s captivating design, reminiscent of the beaches of the French Riviera, will enhance the appeal of the all-inclusive destination, which will have approximately 3,500 parking spaces when Phase 1 is complete. In addition, Phase 2 will incorporate the construction of a five-star hotel and opportunities for mall expansion. The progressive Al Khiran project aims to draw regional and international tourists. “Within this context, Al Khiran Project is one of our most ambitious real estate plans yet as it elevates the standards of investment in real estate and retail in the country; Kuwait's economy, society and investors will all benefit from”. Phase 1 of the Al Khiran Project is underway with construction of the mall, which includes more than 80,000m² of retail space and approximately 250 commercial units. In addition to the real estate investments, the project will involve a myriad of green spaces and decorative landscaping designed by some of the best landscape architects in the world. Upon its completion, the mall will be one of the most contemporary destinations for shopping and leisure in the State of Kuwait, particularly the southern area including the Mubarak Al Kabeer and Ahmadi governorates, which have a population of 1,550,000. The project will directly serve at least 450,000 residents within the vicinity of the Sabah Al Ahmad Sea City, Sabah Al Ahmad Residential, Al Wafra Residential, Al Khiran and the neighboring areas of Saudi Arabia. Al Marzouq added: “Kuwait has a successful future ahead and as the country’s leading developer of mix-use projects Tamdeen Group is aligned with the nation’s vision for urban development. 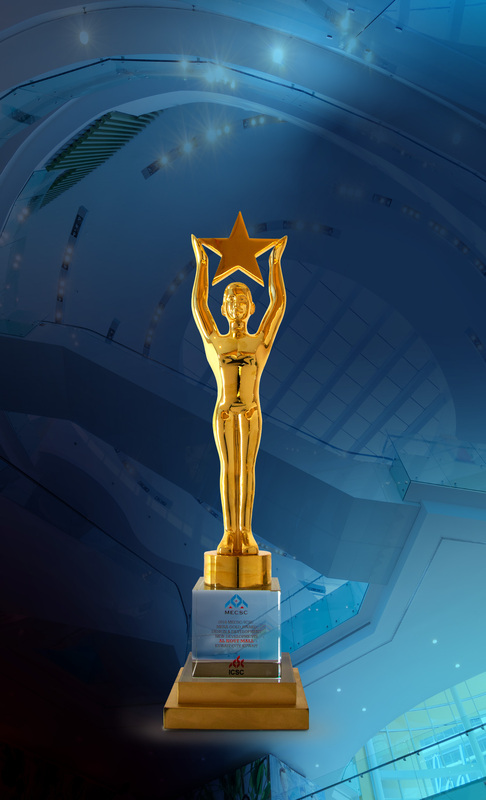 Tamdeen Group strives to deliver projects that service the continued diversification of the economy and enrich the nation’s retail and tourism sectors”. “Tamdeen Group’s diverse range of projects and ongoing investments demonstrates our commitment to Kuwait’s economic development. 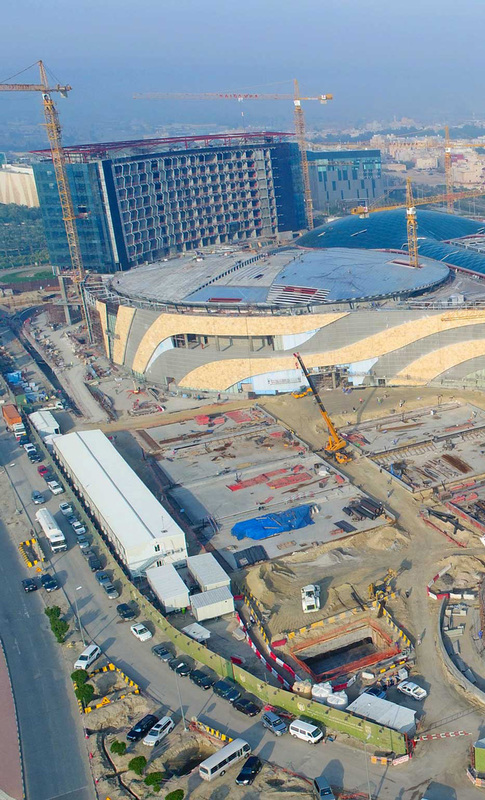 The recent opening of the Al Kout Mall, the latest addition to Al Kout Project that features six different experiences, as well as the Shaikh Jaber Al Abdullah Al Jaber Al Sabah International Tennis Complex, part of 360 MALL’s expansion, are examples of Tamdeen Group’s continued drive to create world-class projects that provide the best experiences for all”.